I woke up to two funny things on my Facebook page. 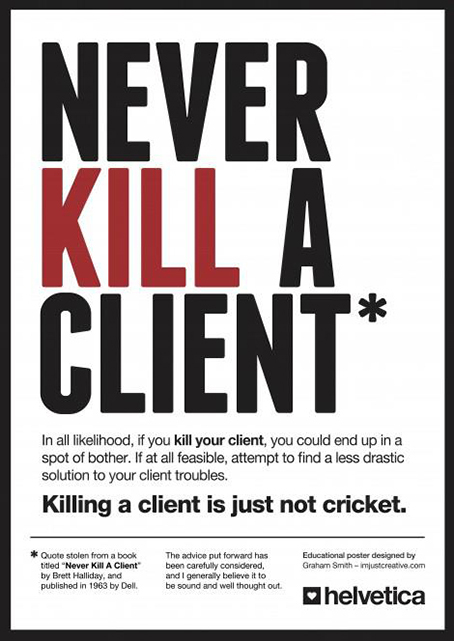 1) Never Kill a Client poster, taken from Brett Halliday's book by the same name. 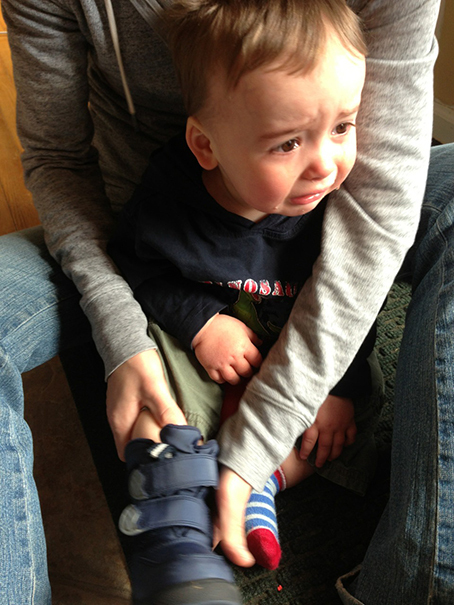 2) A site called "Reasons My Son Is Crying". Which just cracked me up.